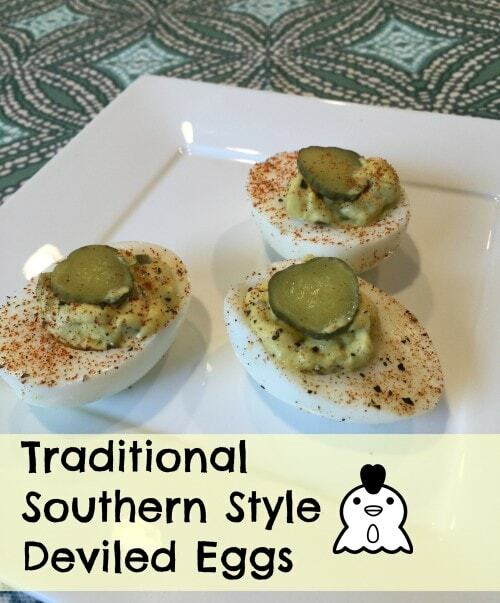 What makes a good deviled egg in the South? I asked a couple of friends on Facebook and they replied the simplicity of the recipe and love of family that goes into the eggs. Me, I think it is all about the attitude and a good dose of pepper. There is nothing that says family BBQ, church potluck or 4th of July picnic like a good plate of crispy fried chicken, deviled eggs and sliced up watermelon. Throw in some roasted corn on the cob and baked beans and folks you have not seen in 10 years will be knocking on your door talking friendly. 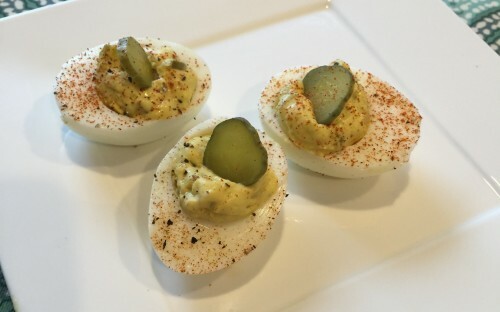 I whipped up a batch of traditional Southern style Deviled Eggs today because I was really out of practice as my husband is not a big fan of deviled eggs and my youngest is still pretty much burgers, chicken tenders and fries full-time. But I am on a quest for the top three of several different kinds of Deviled Eggs for a wedding shower/party and I am excited about trying so many unique flavors inspired by different regions around the U.S. and the world. Halve 6 eggs lengthwise. Remove yolks and place in a small bowl. I use a plastic Ziploc bag for piping, just fill it and snip one corner with a pair of kitchen shears. Garnish with paprika, a bit of fresh ground pepper and the sliced pickles. Store covered in refrigerator. 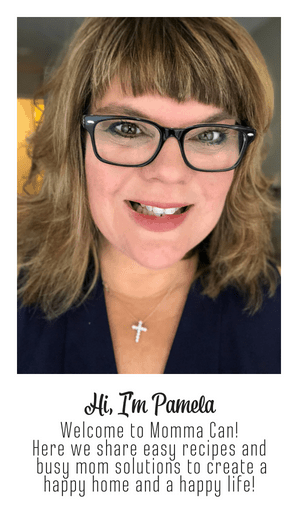 I can’t wait to try on of the Big 10 I have chosen to review from several recipe or tweak to fit my families picky palates! Have a Rocking Egg of a good day!